Eyelash extensions are disrupting the beauty industry. Lashes are a lifestyle, an addiction, and so much more than a fad. Lash franchises are taking business away from other elective beauty services and are becoming part of a woman’s beauty regimen. 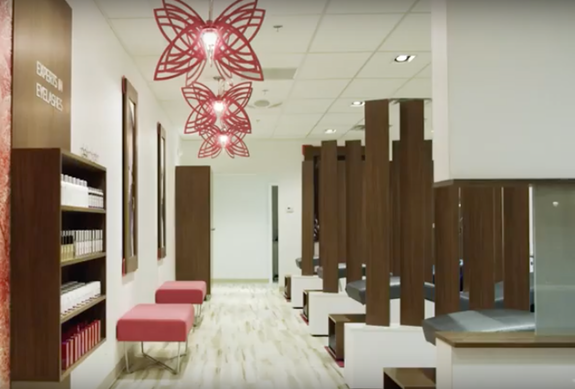 The Eyelash Extension category is on pace to open over 300 units in just a few years. Deka Lash alone has awarded 72 territories and will open 40 new stores by 2018.